The importance of pricing your home correctly shouldn't be overlooked, especially if you are looking to make a quick sale. The importance of pricing your home correctly shouldn’t be overlooked, especially if you are looking to make a quick sale. When pricing your home for sale, I take a number of considerations into account. If your home is overpriced, it will most likely be on the market longer while interest in it will wane. On the other hand, if underpriced you will feel cheated when you realize that it could have fetched more. I prepare a thoughtful and thorough Comparative Market Analysis for every seller to find the optimal list price based on your needs. That said, below is some food for thought I have learned through the years in the event of unforeseen market changes. I keep these considerations, and more, in mind as I work with you to determine the optimal asking price for your home. Should you increase your listing price once it is live on MLS? No! Below are some unusual circumstances that may require a new look at your home’s list price. If an increase in price is warranted, a cancellation and re-list may be in order. Increasing the price of an active listing in MLS is NOT recommended. You have made significant improvements to your home since the initial listing. Ideally, you should make improvements before listing. Special circumstances in your area create a sudden situation where there is a bigger demand than available properties for sale. You do not want to implement too many price reductions. I examine all the facts, including the history of your homes listing when comparing it with other active listings. When may a price reduction be called for? 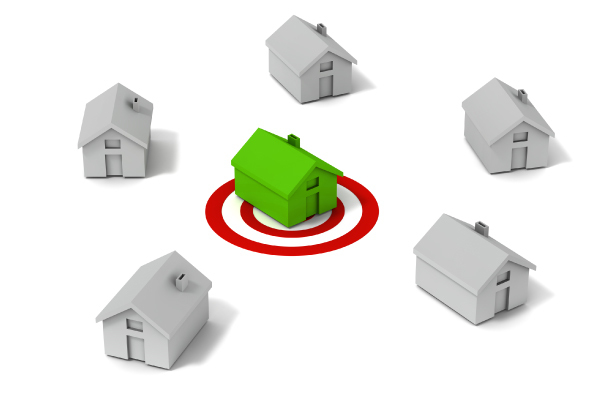 There has been no interest in your listing after concerted marketing efforts. Special circumstances in your area create a sudden shift to a distressed seller’s market. Hang on to your house or consider offering it for rental. Take the house off the market entirely and relist as a fresh listing. Real estate is a challenging and ever-changing industry. Staying in the know about my local market helps me do my very best for you as a seller. Let’s talk soon if you are in need of trusted, sensible, experienced professional.